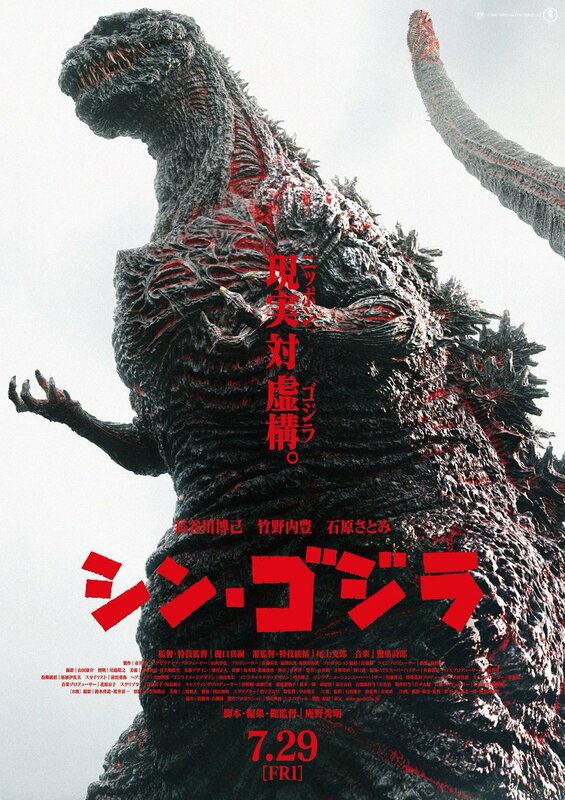 So a new Godzilla game is coming? They need to make a fighting/destruction game with crap ton of playable characters, all of the designs for respective characters, and where the character models and roars are accurate. Last edited by F4ZaTE_X on Tue Aug 30, 2016 10:42 am, edited 4 times in total. F4ZaTE_X wrote: They need to make a game with a crap ton of playable characters and the character models and roars are accurate. This especially. Only Godzilla PS3 has really gotten his roar right. 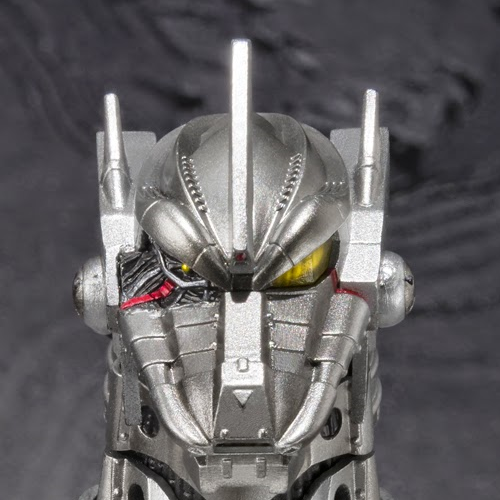 Every single other game gave him MechaGodzilla 2's roar and in turn that wasn't even MechaGodzilla 2's roar. Or they just play the sound that he makes when he becomes evil. 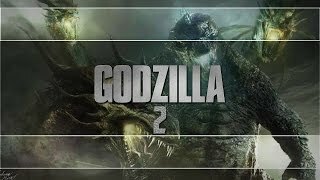 Have every character (or nearly every character) from the Godzilla franchise playable. Every Godzilla game has really had the same characters in it. Unleashed was really the only game that went beyond, with King Ceasar, Varan, and Titanosaurus being playable. 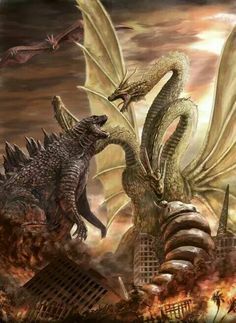 I honestly don't care how long of a production cycle it is, just include every Kaiju from the films and some from the Toho universe, make destruction mode identical to Generations with elements from the PS4 game. Make VS mode similar to Unleashed and STE, with the models and some mechanics from the PS4 game. 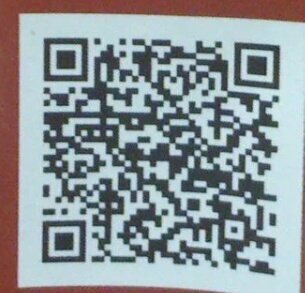 So, not sure what's up with this image... Graphically, it looks like some kind of mobile game, but can't say for certain. GigaBowserG wrote: So, not sure what's up with this image... Graphically, it looks like some kind of mobile game, but can't say for certain. Could be the VR thing. Living Corpse wrote: Could be the VR thing. 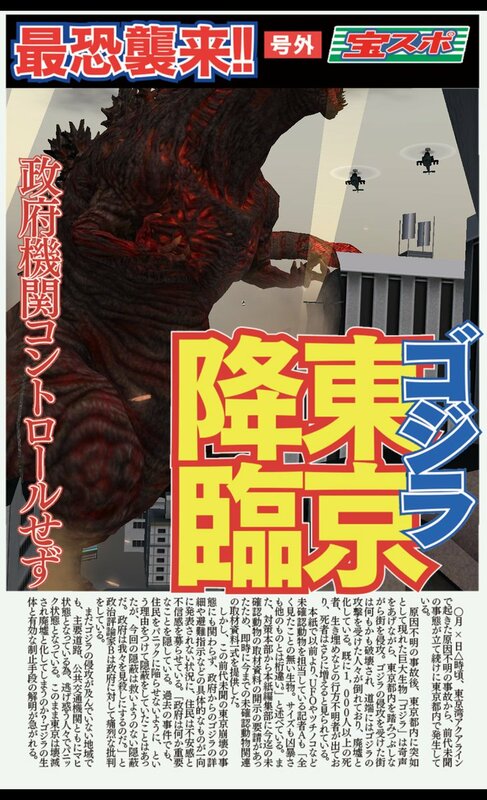 That was my first thought... but if you're playing as Shin Godzilla, why show the body in the promo? And do PS4 VR games graphically look like mobile games? I thought VR stuff was of much higher quality. I say you have free reign to make a new topic since you found this. Kinda looks like a Japanese version of the Legendary Godzilla smash 3 mobile game. Nope, it's an AR application that was mentioned in the post above yours.